PlayCoin has signed M.O.U. with Linker Coin. GameHub(CEO: Dennis Kim), the gaming platform corporate in Hong Kong, has signed M.O.U. with Linker Coin for new cryptocurrency environment. PlayCoin is gaming and digital asset cryptocurrency based on the blockchain technology for Me-media marketers such as WangHong and Influencer. They may obtain PlayCoin by “Social Mining”. Social Mining represents a reward to Me-media with game marketing, using social network, promote revenue to PlayCoin Alliance. Linker Coin is cryptocurrency that connects transaction among cryptocurrency market, financial market, and online market. Linker Coin corporation will launch new cryptocurrency exchange called “COINX” on December 1st. Dennis Kim, the CEO of GameHub, told “From this agreement, both PlayCoin and Linker Coin will cooperation as Coin to Coin business that will bring an innovation to cryptocurrency market. Also, PlayCoin will be listed on COINX next year”. 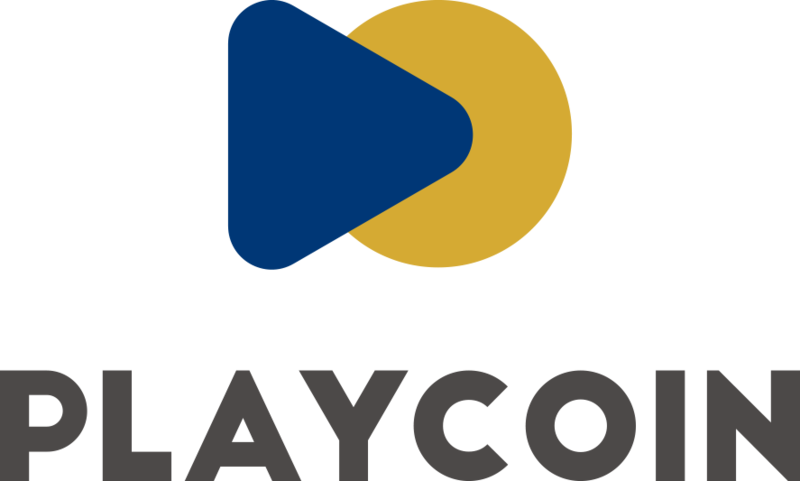 PlayCoin 1st Token Sale will take place in between November 15th , 2017 and March 31st, 2018. PlayCoin warned that “People’s Republic of China and other Token Sale restricted countries are not eligible to participate in Pre-Token Sale”.